The onset of March Madness is just a day a way (Go HEELS! ), but competitive tensions in the NCAA are not always limited to the basketball court. Most recently, a slew of former collegiate athletes filed an anti-trust case against the NCAA for using their likenesses in video games. We rounded up some interesting highlights in the legal career of the association, just in case you need a little distraction after filling out your bracket. UND appealed the association's ruling to no avail, so it filed suit accusing the NCAA of breach of contract and good faith and claimed that replacing the logos in the University's arena would cost $2.6 million. 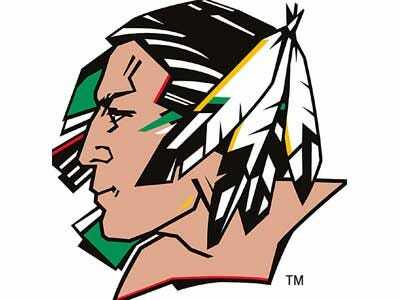 By 2007, the two parties agreed to a settlement in which UND would have to win tribal sanction by November 2010. No such agreement has occurred yet, and last year the state's Board of Higher Education agreed to get rid of the logo and nickname. 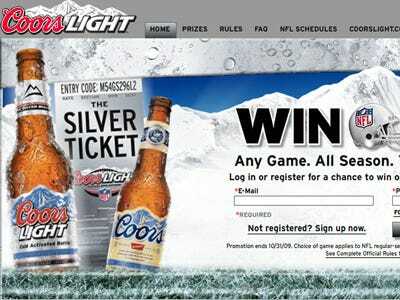 The association asserted in the suit that if Coors kept its promotion, future winners would be outed from games. It was the first time the NCAA went to court over the use game tickets. Coors agreed to cough up $75,000 to the NCAA in 2003 to settle the case. 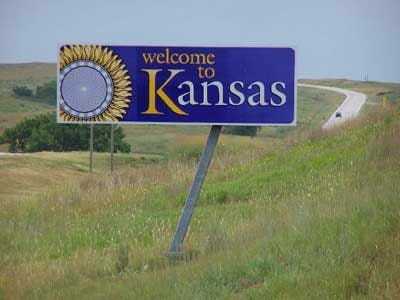 The state treasurer of Kansas sued the NCAA for over unclaimed property. 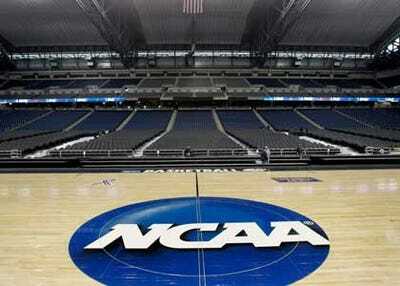 From 1985 to 1995, people would send checks to the NCAA for a chance to win Final Four tickets in the annual drawing. The money was returned if the entrant didn't win tickets, but in some cases the association couldn't locate the check-senders. According to state law in the Sunflower State, the association should have turned over the unclaimed fees to the state's Unclaimed Property Division after five years, which it failed to do. State Treasurer Tim Shallenburger initially said the association owed the state $1.8 million before eventually reducing the damages sought to $685,000. The NCAA agreed to pay $650,281 to resolve the dispute. 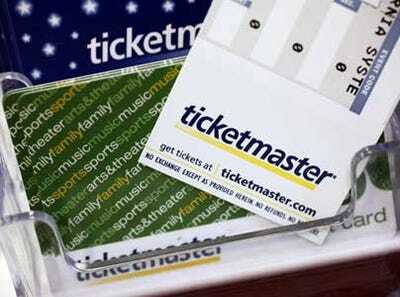 In 2008, Tom George, an Arizona sports fan, sued the NCAA and Ticketmaster for forcing ticket purchasers to pay nonrefundable fees to enter ticket lotteries, which he claimed violated racketeering laws. An federal judge in Indiana (where the NCAA is based) found in favour of the NCAA last September and dismissed the cast. Ticketmaster settled with George last May. Intersport, a sports media company based in Chicago, sued the NCAA and the March Madness Athletic Association over the use of the words 'March Madness' in 2006. The slogan was originally the property of Intersport until it sold the rights to the Illinois High School Athletic Association (IHSA). Intersport had been using the slogan in a partnership with IHSA. An NCAA spokesperson called the suit without merit, but in the end Intersport prevailed. An Illinois circuit judge ruled that Intersport could use the phrase. 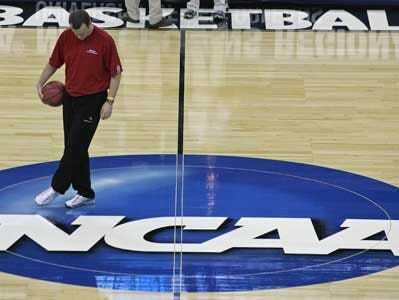 NCAA rules permit college basketball teams from playing in only two preseason tournaments every four years. Sports promoters Worldwide Basketball, Sports Tours International, Dorna Sports Promotions and the Gazelle Group filed suit against the NCAA in 2000 claiming that the policy, as well as potential legislation, was anti-competitive and monopolistic. A court ruled in favour of the promoters in 2003, but the decision was overturned in 2004 by the 6th Circuit. Involving the sole case on our list to go to the Supreme Court and the most famous litigant, the court battles between former UNLV basketball coach Jim Tarkanian and the NCAA lasted 26 years. UNLV was put on two years probation by the NCAA in 1977 following accusations of 'questionable recruiting practices,' as well as rules violations that included grade tampering. 'Tark the Shark' sued, claiming he was denied due process; he faulted the association for using confidential sources, refusing to provide transcripts and denials to present witnesses. A Nevada court ruled the NCAA had to cease its attempt to suspend Tarkanian in 1984, but the NCAA appealed to the state Supreme Court, who also ruled in favour of the coach. In 1988, the case reached the Supreme Court. A 5-4 decision ruled the issue was not a 'state action' covered by the 14th amendment, so it returned the case to NCAA's Committee on Infractions. They also said that since the NCAA is not a federal agency it had no constitutional requirement to exact due process. 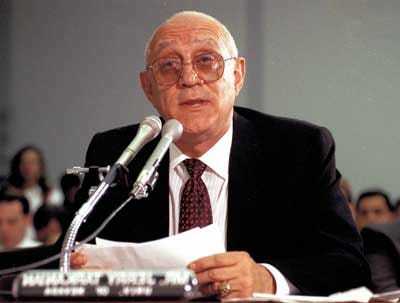 The sides reached an agreement in 1990--13 years after their battle began--with Tark the Shark paying the NCAA $21,000 for legal fees and paying his own $350,000 legal bill. In 2006, a group of former collegiate athletes filed a class-action suit against the NCAA to get the association to lift the ban on athletic scholarships that cover the full cost of attendance. They argued such a limit was an illegal restraint of trade given the billions the NCAA earned from licensing and broadcast deals (scholarships were restricted to tuition, books, housing and meals--meaning athletes had to pay for their incidentals and extracurricular costs). While Standford football's Jason White, UCLA football's Brian Polak, and University of San Francisco basketball's Jovan Harris were the athletes named as plaintiffs, under antitrust law any scholarship athlete at the time and in the previous four years, qualified as a plaintiff. The trebled potential damages amounted to $351 million, according to ESPN The Magazine. The NCAA agreed to a $10 million settlement in 2008 to give supplemental money to athletes who had competed since 2002. Rick Neuheisel was head coach at the University of Washington from 1999 to 2002, but was fired in 2003 after it was revealed that he had lied about earning more than $12,000 from gambling on the NCAA Men's Basketball tournament. 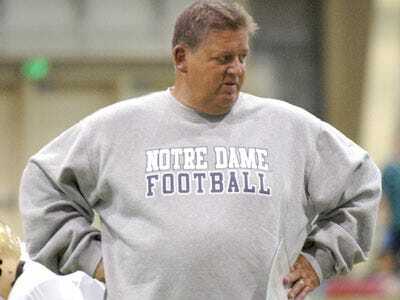 He sued the University and the NCAA for wrongful termination. The sides settled in 2005. 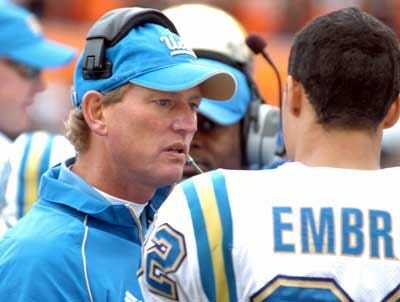 Neuheisel was given $4.5 million--$2.5 million from the NCAA, $500,00 from the University, and the forgiveness of a $1.5 million loan Neuheisel received in 2002. 'Slick Rick' is currently coach of the UCLA Bruins football. In 1999, the NCAA settled a lawsuit with 1,900 of restricted-earnings coaches, who had sued the NCAA for lost compensation, for $54.5 million. The NCAA implemented a rule capping pay for assistant coaches at $16,000 a year in 1991, but the rule was lifted in 1995 following a court judgment that found the rule in violation of antitrust laws. Coaches were awarded $67 million in treble damages in 1998, in consolidation of three separate cases, but the NCAA appealed and alleged mistakes in trial. The final settlement was reached in mediation. Bonus Video: Is Your Office Running A March Madness Pool?